If you’re just joining us, today is Day 27 in a series of 30 days of prayer journaling prompts. You can find Day 1 here and a summary of all 30 days will be here as we go along. 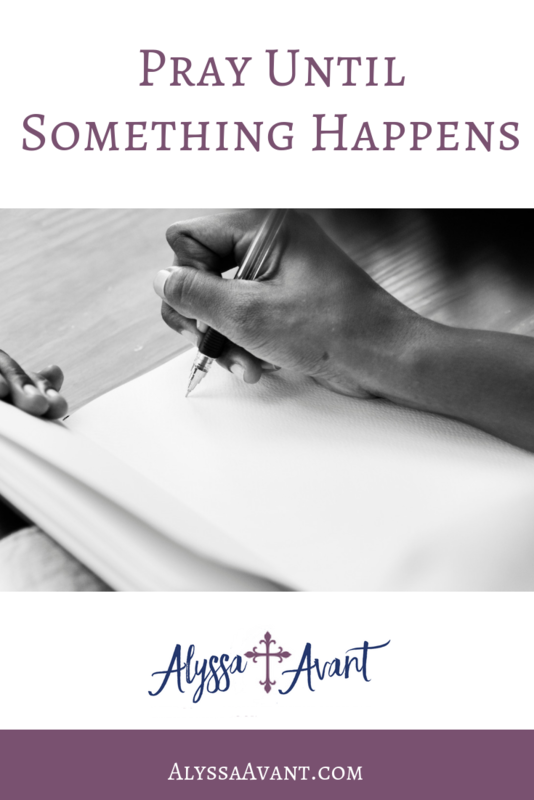 The art of prayer journaling can be a wonderful experience. I have used a journal for over 20 years now and can’t encourage you enough to try it. However, just like anything else, there are days that you will get stuck and wonder what to write or days where you get so busy you never get it done. That is where it can be valuable to have someone to help you on your journey by holding you accountable. Because my quiet time and journaling are so important to me I have many times found an accountability partner to help hold you accountable. It can extend into other areas of your life or not. In order to truly be held “accountable,” you must be willing, to be honest, and to also be responsible for your actions. You must be willing to hold and be held accountable for those actions. It may sound a bit scary. It is extremely personal, but having a relationship with someone that you can trust and who will hold you accountable is a great way to stop giving in to those same temptations over and over again. o Close to you in age. This may not necessarily mean chronological age, but could also mean “maturity” level. We all mature at different speeds and you’ll want to take “Christian” maturity into account as well. You will need to be on the same level as this person. 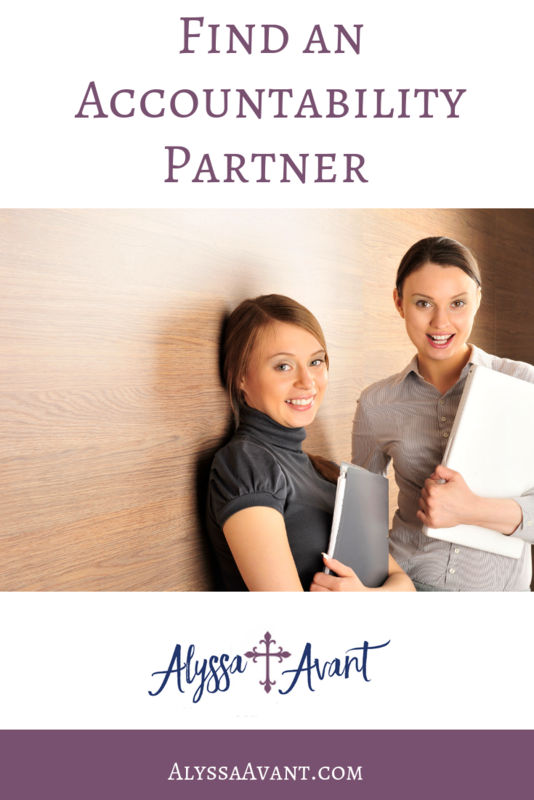 o You will need to be able to discuss personal issues with the person and be able to trust that they will keep them confidential. o Share the same morals and beliefs. In order to be able to hold each other accountable, you will have to have the same morals and beliefs. If you don’t believe in drinking alcohol but your accountability partner does, you won’t be able to truly be held accountable. How does someone know the best plan for his or her life? Journal about how you made plans in your life and how you achieved them. If you’re just joining us, today is Day 26 in a series of 30 days of prayer journaling prompts. You can find Day 1 here and a summary of all 30 days will be here as we go along. Our timing is not God’s timing. However, through my prayer journal,s I have seen God’s timing work out just like it was supposed to. Sometimes it takes years for God to answer our prayers. We must never give up. We must remember that God is always at work, even when we cannot see it, or think he is not. The Bible confirms this in Romans 8:28, which says, “We know that God is always at work for the good of everyone who loves him. They are the ones God has chosen for his purpose,” (CEV). This is important to remember. This is why I use a prayer journal. This is what it is ALL about! Journal about an experience in your life you would hate to repeat. Did this experience teach you a great deal? If you’re just joining us, today is Day 25 in a series of 30 days of prayer journaling prompts. You can find Day 1 here and a summary of all 30 days will be here as we go along. “Oh, that you would bless me and enlarge my territory! “Oh that you would bless me” – Jabez prayed a bold prayer. He actually ASKED for a blessing. How many times are we BRAVE enough to do this? “Enlarge my territory.” – Jabez was not only bold and brave, but he also had a big goal. The Bible says that “without vision, the people perish.” Proverbs 29:18 We must have big, audacious goals. “Let your hand be with me.” – Jabez was dependent upon God. We can learn from him. We must always look to God for our strength, guidance, and support. “And God granted his request.” – God desires to answer our prayers, but he cannot do so unless we first pray them. How many times do we miss out on the blessings God has for us because we don’t pray. Remember, God isn’t like asking a genie in a bottle to grant our wish, but he is anxiously waiting to hear from us and will answer our prayers according to His will. As I have mentioned before, I enjoy looking back in my prayer journal as a record of God’s answered prayers. Describe your favorite age. Why was this your favorite year of your life? Write about this. If you’re just joining us, today is Day 24 in a series of 30 days of prayer journaling prompts. You can find Day 1 here and a summary of all 30 days will be here as we go along. It has been an interesting 19 days of talking about prayer. I often lead chapel at the school my children attend. Though my children are now in Jr. High and High School I have spoken at both Elementary and Kindergarten chapel this year. Last month I taught them the 5 Finger Prayer. You can find that by a quick search on Pinterest. Here’s the one I used. 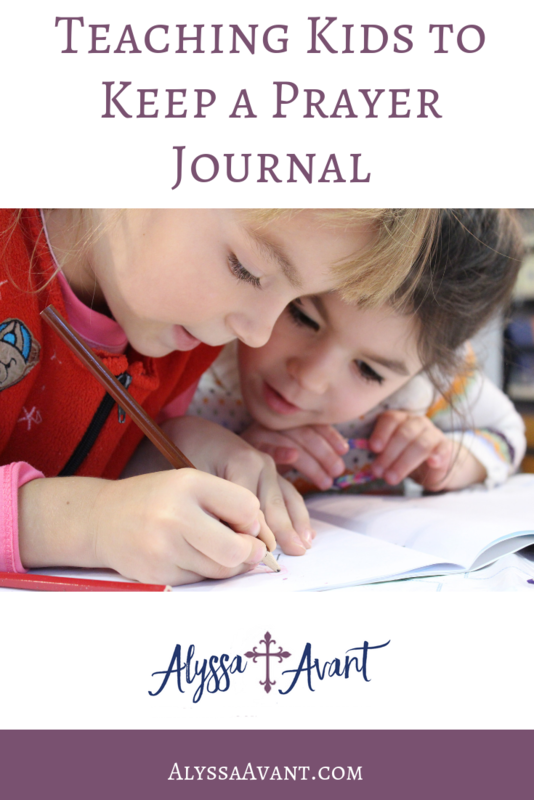 This is a great starting point for teaching your kids about prayer as well as including them in your prayer journaling or having them to create their own. I know when I started my journaling bible my kids got super interested in it and wanted to try some of the scripture art themselves. Purchase them their own journal. There are of course great kid-friendly journals out there, or they can simply be a notebook. Grab them some supplies. They can use a pencil, crayons, markers, stickers, and much more! Set aside time to help them journal. 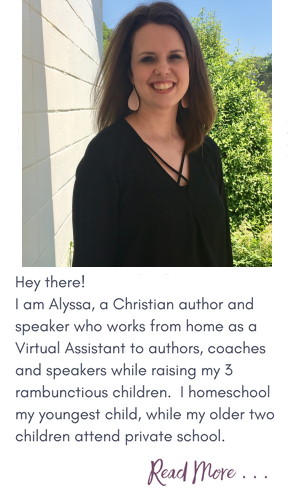 You will likely want to do this some other time than your own quiet time as it might be anything but quiet, however, look at it as an opportunity to share something you love with your children as well as a time to watch them grow. You want to encourage them in their own little prayer lives. The truth is our kids learn better when they can do things hands on. What better way to teach them about prayer than to teach them to write out their prayers, talk to God and make it something fun to do at the same time! If you’re just joining us, today is Day 23 in a series of 30 days of prayer journaling prompts. You can find Day 1 here and a summary of all 30 days will be here as we go along. We are only a few days from the end of this series. One thing we haven’t covered is Bible studies. 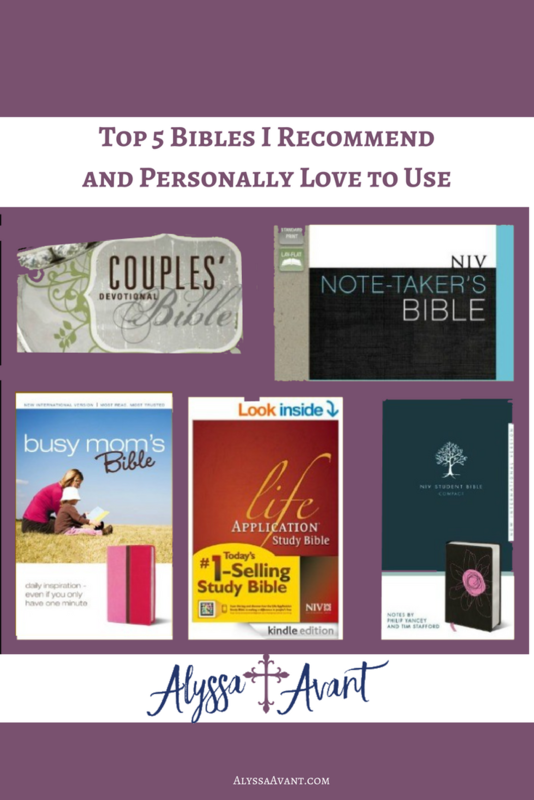 There are tons of Bible Studies out there, but today I thought I’d share with you some of my favorites. 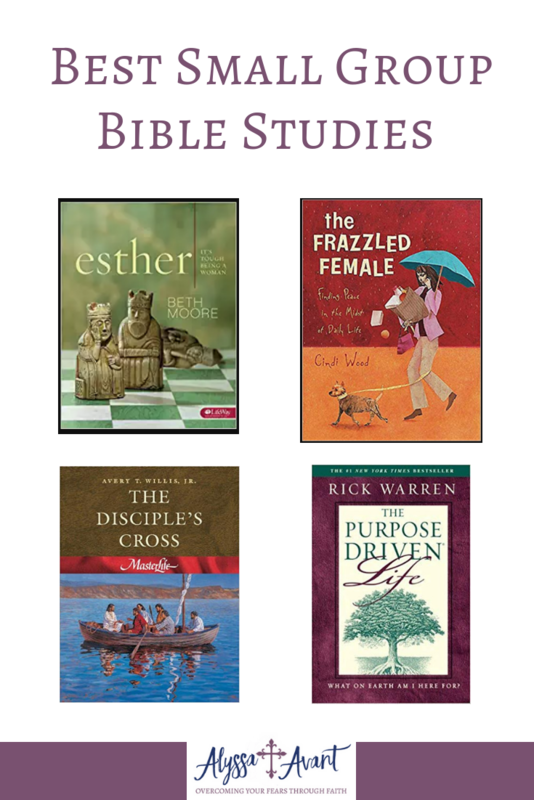 These are all some of the best small group Bible studies I have had the privilege of participating in over the many years I have been doing Bible studies. The Disciple’s Cross (Masterlife 1)– I studied this back in high school and I still remember how much of an impact it had on me. 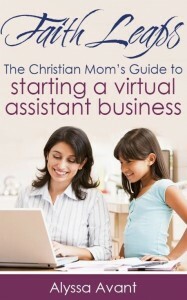 I recommend this highly for anyone from a new Christian to a mature Christian. Experiencing God: How to Live the Full Adventure of Knowing and Doing the Will of God – This is another one that I studied in my youth days. At that time I actually studied the youth version, but I have done it multiple times because I led the same study for my youth group when I served in ministry. Esther: It’s Tough Being a Woman – I studied this just a few years ago with a group of ladies at church. Esther has been one of my favorite books of the Bible for years and this study confirmed this even more for me. This is truly an inspiring study. 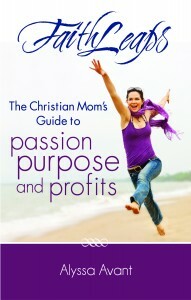 The Purpose Driven Life – If you are ever searching for purpose in life this is the #1 book I recommend reading. It is one that you will want to read again and again. 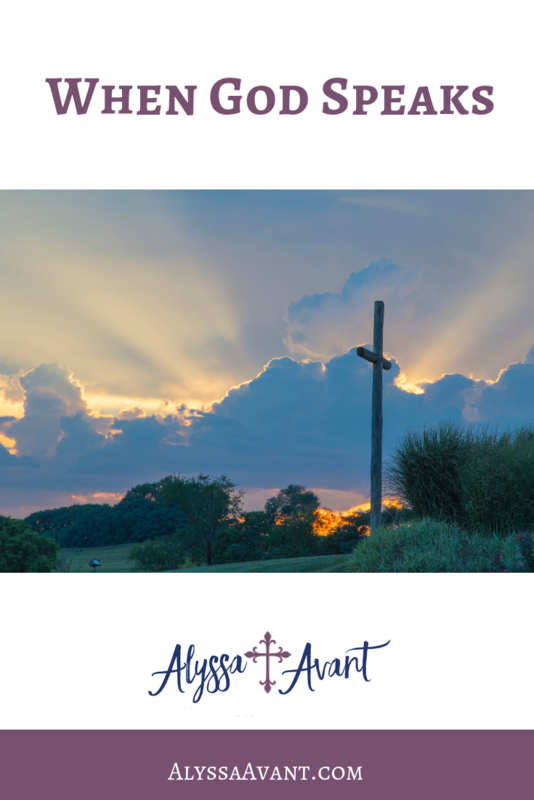 Disciple’s Prayer Life: Walking in Fellowship with God (Member Book) – This one is much like the Disciple’s Cross. It leaves a lasting impact. You will never think of prayer the same again. Frazzled Female: Finding Peace in the Midst of Daily Life (Member Book) – I did this study with a group of friends when I was in the trenches of the toddler and baby days as a mom. It was definitely the perfect match for what I was experiencing in life. 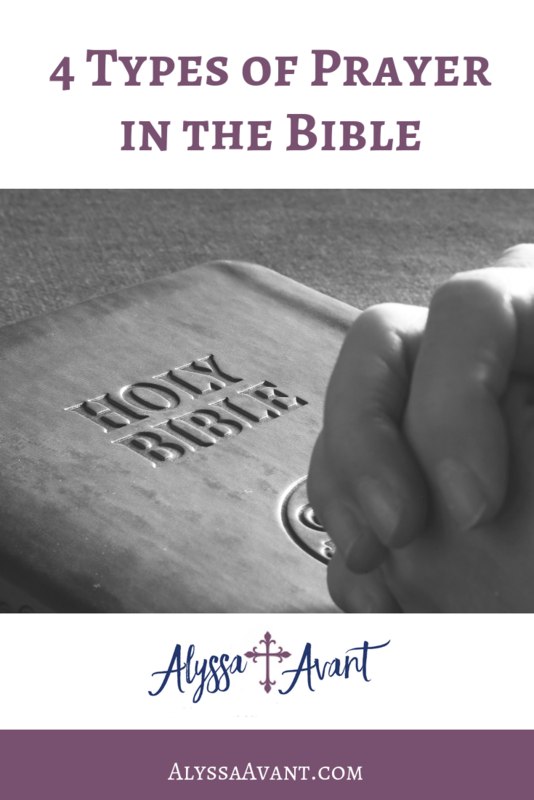 Whether you choose to do a study such as one of these book studies or if you choose to just study God’s word alone I believe you will benefit from using a prayer journal as this series attempts to persuade you to do. Write about what COURAGE means to you. Was there a time in your life where you had to do something that took a lot of courage? Describe this experience. If you’re just joining us, today is Day 22 in a series of 30 days of prayer journaling prompts. You can find Day 1 here and a summary of all 30 days will be here as we go along. 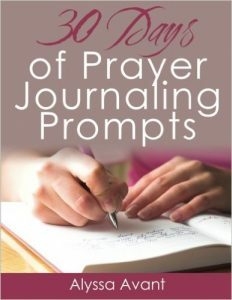 We are only a few days away from finishing the 30 days of prayer journaling prompts. Today we’re going to talk about when God speaks. How do you hear God when he speaks to you? What are some signs that God is speaking to you? 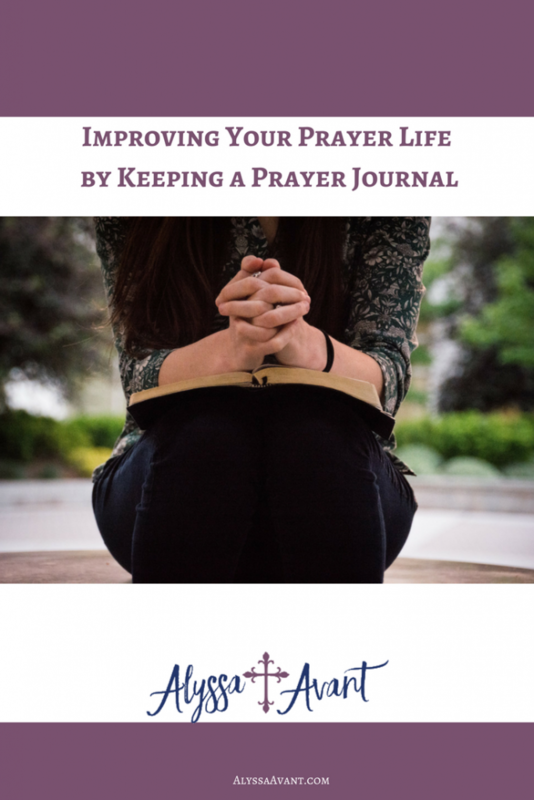 This is something a prayer journal can help you to track. Look to His Word. God will often confirm your own thoughts or desires through his Word. It is a road map to us in our lives. God will never contradict Himself. He will never speak to us through our circumstances in a way that will contradict His written word. I know that in these times of uncertainty when I am trying to determine what it is GOD is doing I feel afraid, but I know that God has a plan and you can trust in that too. Journal about the most special gift you have ever received. Who gave it to you and why was it important? If you’re just joining us, today is Day 21 in a series of 30 days of prayer journaling prompts. You can find Day 1 here and a summary of all 30 days will be here as we go along. I can’t believe we only have nine days left in this series. What a powerful series it has been! Prayer is the most powerful communication that you can have with anyone because you are communicating with the God of the universe. Today we are going to explore prayer a little further today. What are some types of prayer? 1 Timothy 2:1 says, “First of all, then, I urge that supplications, prayers, intercessions, and thanksgivings be made for all people.” Here, all four of the main Greek words used for prayer are mentioned in one verse. Prayers of Intercession – Prayers for others as we intercede for them as the Bible teaches in 1 Timothy 2:1, which says, “First of all, then, I urge that supplications, prayers, intercessions, and thanksgivings be made for all people”. Prayers of Thanksgiving – Prayers of thanksgiving are just that, where we give thanks to God. As we learn in Philippians 4:5, “With thanksgiving let your requests be made known to God.” Many examples of thanksgiving prayers can also be found in the Psalms. Today’s Prayer Journaling Prompt: Journal about your biggest gripe. Sometimes we all have to let it all out. Use this as a time to vent. Quiet time, a concept that almost seems foreign to some of us in today’s world, is a necessary part of the Christian life. When I speak of quiet time, I don’t merely mean time spent in silence. Instead, I mean time spent alone with God. For Christians, I believe that this should be done daily. Trust me when I say I know how hard it is to do so, but also how rewarding it can be when done. Today is Day 18 of the 30 Days to Becoming an Avid Prayer Journaler series. You can find a summary of each day of this series here. 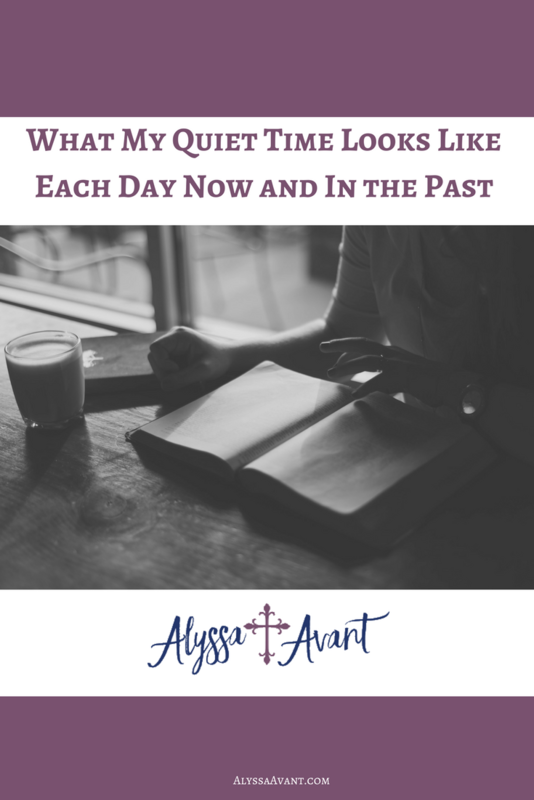 Now, Let’s talk about what a quiet time with the Lord might look like and what mine looks like now and what it looked like in the past. I learned to spend time alone with God as a young teenager. This concept and the concept of prayer journaling were two things that made a huge difference in my young Christian life and its growth and maturity. In fact, they have made a large impact in my life in general at all ages. These concepts were taught to me in youth group, which I attended regularly as a teenager. Worship – As a senior in high school my quiet time was spent in the mornings before school in my Bronco II out in front of the school listening to Christian music on the radio, praying my heart out and reading Scripture. This was my own little daily worship service with the Lord. 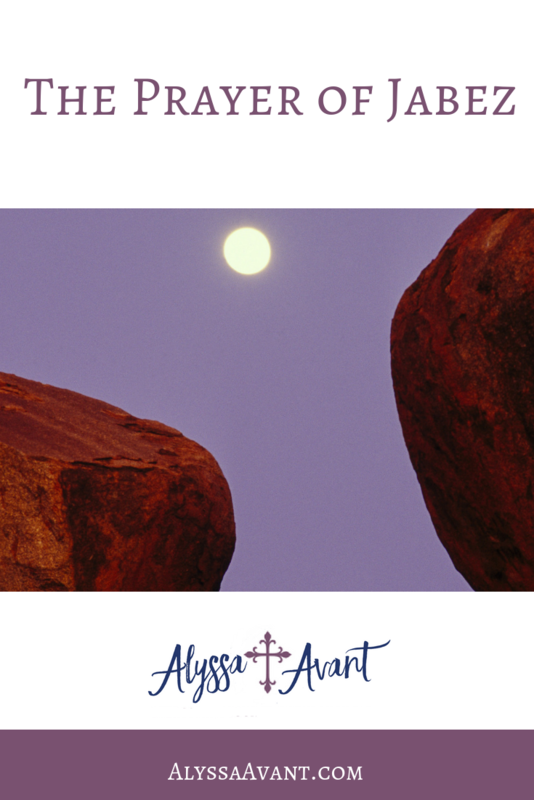 Prayer – Prayer is an integral and almost necessary part of one’s quiet time. After all, why would you spend time with God or better yet how would you spent time with God if you did not communicate with him? Prayer is simply that, communication or conversation with God himself. 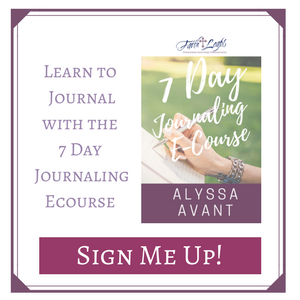 Journaling – This may not be the case for everyone, but for me quiet time means journaling time. I have used a prayer journal since I was a teenager and it is an absolutely necessary part of my quiet time. You can read more about why I use a prayer journal here. What my quiet time looks like now is different from what it has looked like in the past. As you grow in your relationship with the Lord, as your life changes, as the season of life that you are in changes, then your quiet time changes as well. In the past, I spent my quiet time in my car before school when I was in High School. I also spent my quiet time at night many times because I was young and have plenty of free time. As a young mother, I was blessed if I was able to actually be able to be “quiet” with a preschooler, a toddler, and a baby to care for each day. Now since my children have grown and two of them attend school each day I am able to spend more time uninterrupted. No matter what your season of life, I pray that you have a flourishing quiet time in your daily life.